SOME FISH AREN’T SUPPOSED TO BE HERE. Once a fish is illegally introduced, that water is forever changed. An invasive fish species is a species of fish that has been illegally placed in Maine waters. The first case on record was in the 1970s in Belgrade Lakes, Maine where Northern Pike had been dumped. 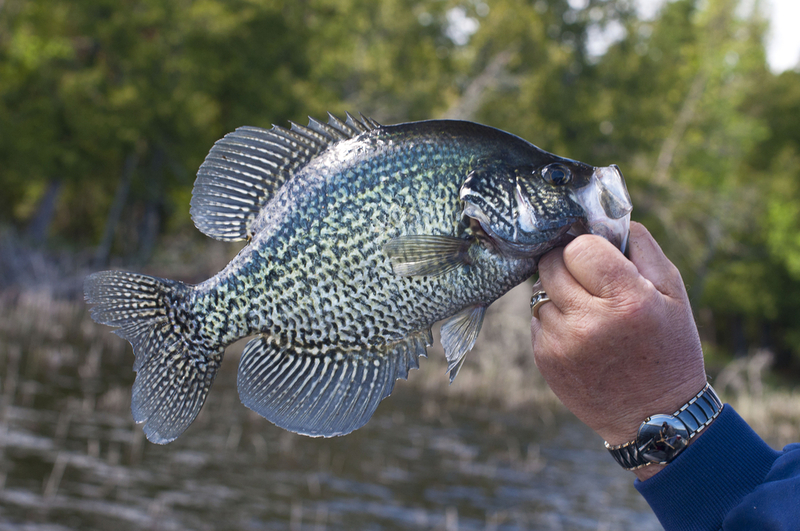 Since then there have been hundreds of cases with a variety of invasive fish including: Black Crappie, Rainbow Smelt and Largemouth and Smallmouth Bass. 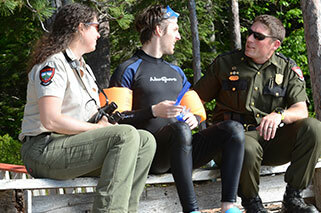 In the past 8 years, there have been 75 cases of illegal introductions alone and every one of those species poses a threat to Maine waters and their ecosystems. The Maine Department of Inland Fisheries and Wildlife can’t prevent these illegal introductions alone – as a Keeper of the Maine Outdoors, never introduce or move a fish from one body of water to another. Always dispose of unused bait on land or in a trash can, NOT in the water. Follow fishing regulations.  They are there to preserve Maine fish. If you see someone keeping fish alive, transporting fish, or releasing fish they didn’t catch, call 1-800-253-7887. If you catch a fish species you think is not native, take a picture and don’t release it. Preserve these bodies of water and their fish. Fishing has been a favorite pastime for Mainers, and visitors, for many years. Invasive species threaten native freshwater fish every year and it’s important for those fishing to know the difference between the two. We want to preserve these waterbodies and their fish so we can have new generations of anglers out there to experience the great fishing Maine has to offer!